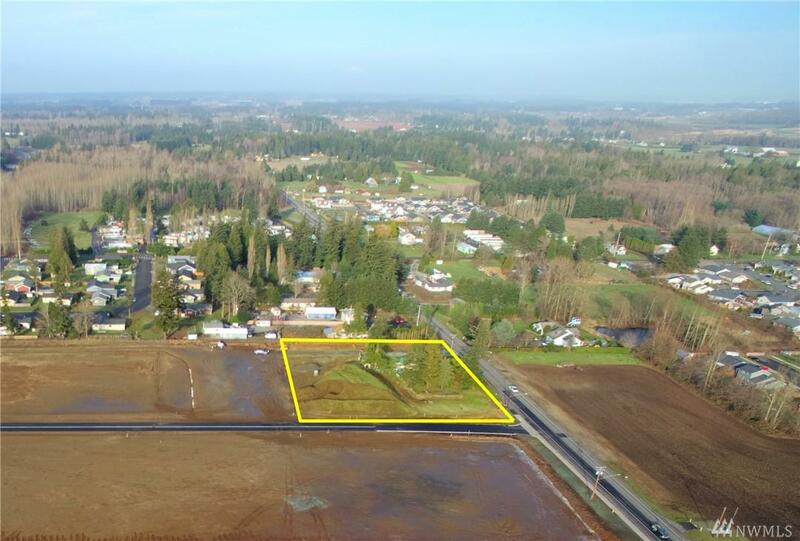 2 acre lot fronting Portal Way in Ferndales General Business Zone. 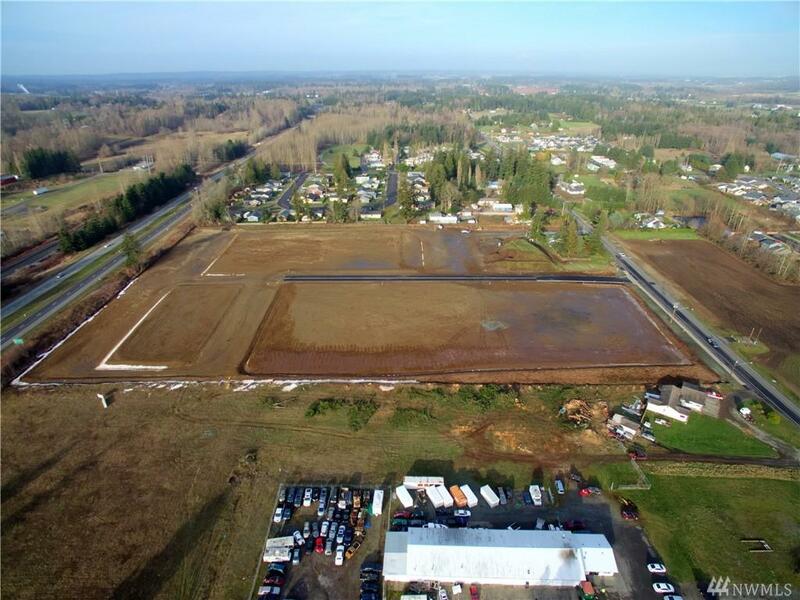 The property is near pad ready subject to boundary line adjustment with sandy loam soil, low water table, and zero wetlands. 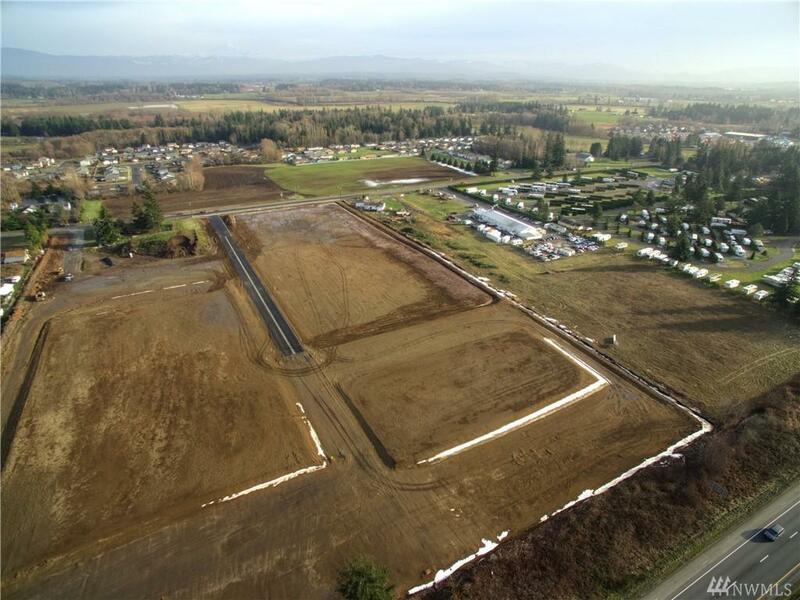 Easy truck access off of exit 263 or exit 266. City water, and sewer with heavy power and high pressure gas available. All street improvements are complete with paved private street access. 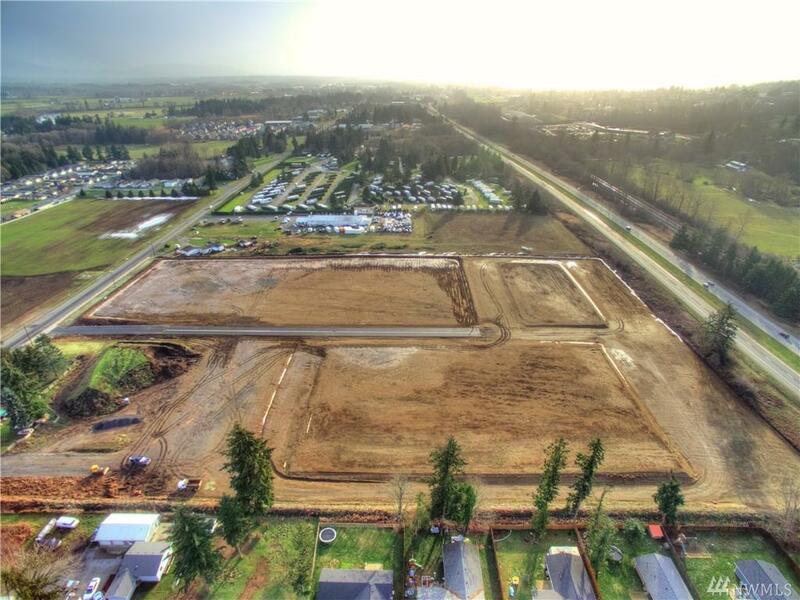 Excellent location for retail/warehouse, distribution, or light manufacturing. House to be removed by seller.